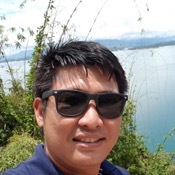 Traveler Reviews for Private Tour in Vientiane, Laos by Tour Guide Chansay N.
I hired Chansay to drive me from Luang Prabang to Vieng Vang. Chansay was prompt, knowledgeable on the local area and a very safe driver. I would highly recommended Chansay. We were happy to let Chansay to be our tour again during our stay in Luang Prabang. All itinerary arranged by him were good, everyone were enjoying until the maximum. The full day tour were finished a hour later but Chansay and his drivers did not even show any unhappy face and they still willing to wait for everyone to do some shopping. 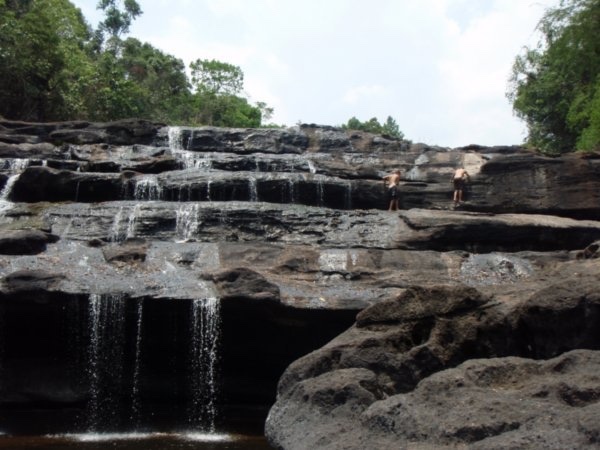 We would choose Chansay again in our next trip in Laos.